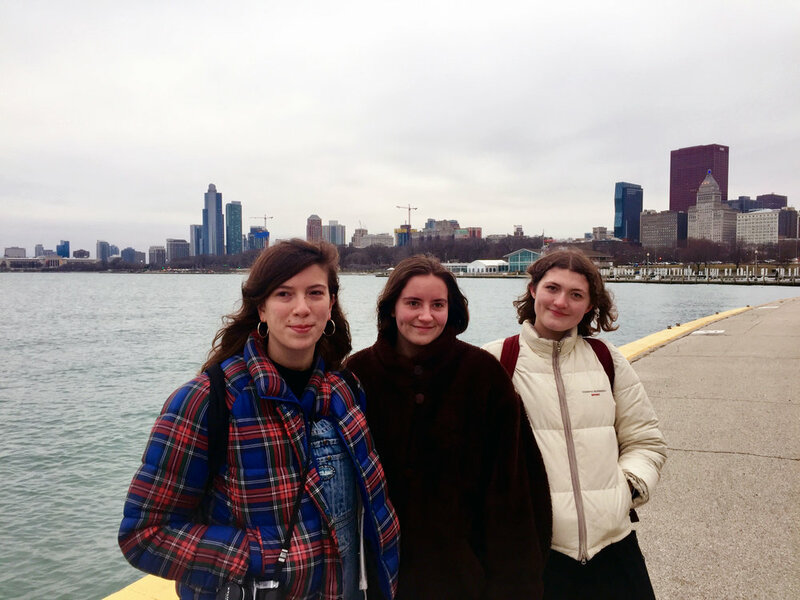 Stereogum Share New Girl Ray Video for "The Way We Came Back"
Thrilled to share the new music video from London trio Girl Ray for "The Way We Came Back," their latest 7" single release. Stereogum posted the Rita Conry-directed video this morning, noting its arrival after their "deeply impressive debut album" Earl Grey, which came out on Moshi Moshi last summer. Be sure to read the full piece on Stereogum and watch the video via YouTube! Girl Ray is currently touring North America with Porches, including dates at SXSW 2018 in March.